Just prior to my leaving for St. Thomas, and again soon after I arrived there, I received sad news of the passing of two old friends. 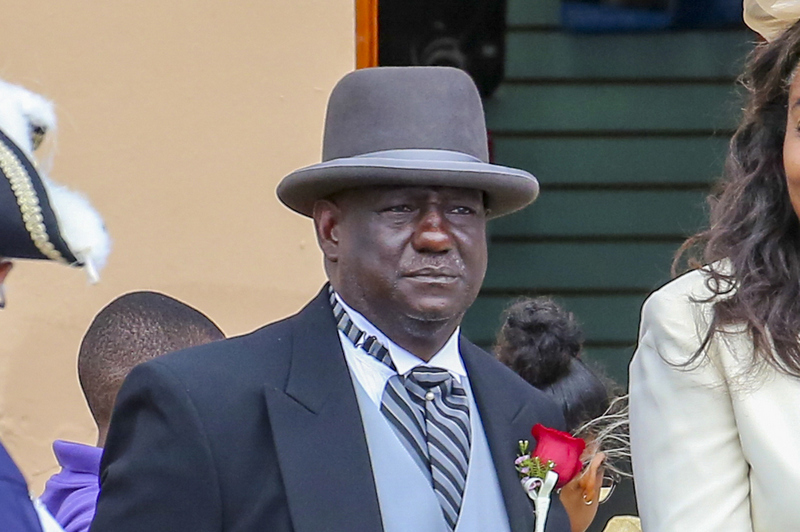 The first blow was a bit more disturbing, as Phillip Anderson (see image up top), known popularly in St. Georges, Bermuda, by his “street” name Phoopa, was in fact younger than me and died unexpectedly of a heart attack. There’s nothing better, I’m afraid, to remind you of your own mortality. 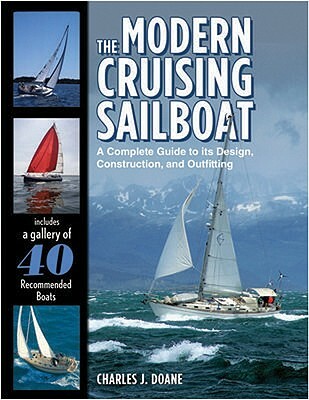 I first met Phillip in 1995, when I sailed into St. Georges aboard my Pearson Alberg 35 yawl Crazy Horse. I ended up staying several weeks, waiting on parts, and got to know Phillip well. He was at the time a dashing parasailing boat skipper, sporting a big grin and shoulder-length dreadlocks. I asked him, half-joking, if he wanted to come along on my cruise to West Africa, and he declined. But every time I saw him after that, which was every time I sailed into St. Georges, the first thing he’d do was give me a big hug and proclaim that he always regretted not going along. Phillip did go on a few passages with other ocean sailors over the years and was well known to those who stopped in frequently. He was always particularly interested in the coming and goings of the famous mini-cutter Plumbelly and went to some lengths to help out her different owners over the years. 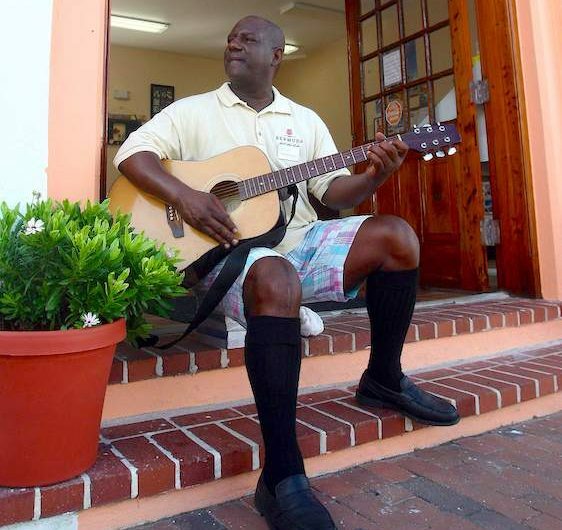 He also liked to sing and play guitar and used to perform at some of the bars in St. Georges. One afternoon he took the time to teach me the classic island tune Shame and Scandal, which I later taught to Lin Pardey. Phillip was always acutely interested in local politics and his community in general. He spent the last part of his life working in the tourist information center in St. Georges, just across from Ordinance Island, and also served as a town councillor. 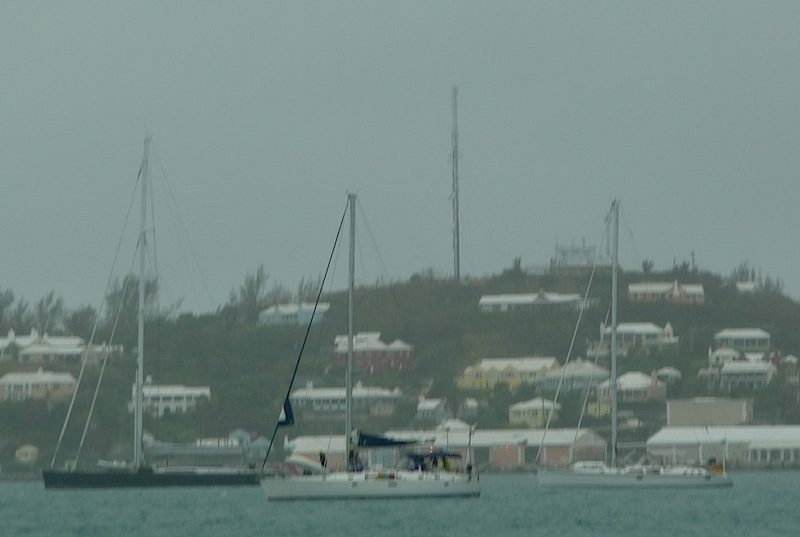 I always looked forward to seeing Phillip whenever I sailed into St. Georges. It’s one of many reasons St. Georges has always been one of my favorite offshore destinations. I will miss him badly next time I visit. The second loss was of Paul Gelder, who served for a decade as editor-in-chief of Yachting Monthly. Paul, who died of cancer, was always a proponent of my own work, and he also wrote one of my all-time favorite sailing magazine articles. This was entitled The Sea God and the Scribe and was published first in Yachting Monthly in 1990, soon after Paul first started there as features editor. It was later republished in the April 1992 issue of Cruising World, which is where I found it. 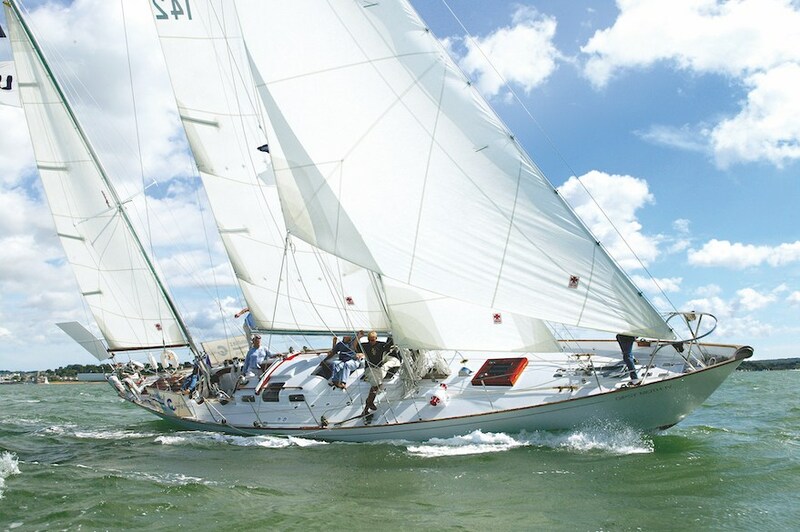 The story describes Paul’s very first offshore adventure (see image above), crewing for Robin Knox-Johnston aboard his famous ketch Suhaili, on a delivery from the Azores to the UK. Feasting on rusty tins of Army compo rations (“Put those over there,” ordered Knox-Johnston, “We’ll eat them first.”) and Knox–Johnston’s “fire dish” curry (made with “wing of albatross and blood of turtle”), Gelder was transformed into Paul of the Scribe Tribe. His fellow crew, as they weathered two strong gales together, became Lothar of the Sea People and Anthony (who was seasick) of the Bucket People. 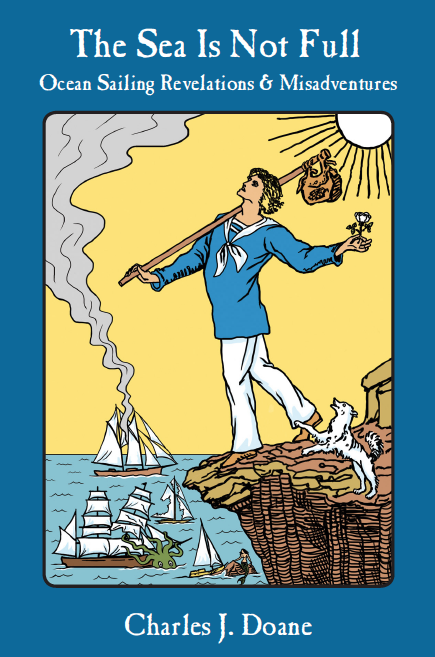 Their notorious skipper was elevated to the title of Vasco the Sea God, who magically tracked their progress “with his many mirrored instrument.” The story, to this day, is the best account I’ve read of a maiden voyage, as it captures all the camaraderie, privation, and humor of a challenging passage. I was just beginning my own ocean-sailing career when I found it, and it was a fine inspiration to me. Paul also displayed great creativity once he became editor of YM. Besides agreeing to publish some of my more “fun” pieces, he also launched YM’s great Crash Test Boat series. 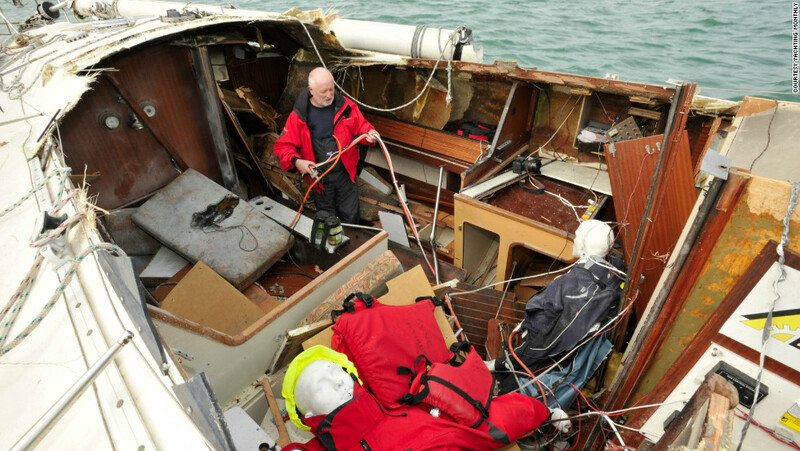 This consisted of Paul and staff torturing an old Jeanneau Sun Fizz ketch through a series of destructive tests–including fires, sinking, and even a gas explosion. The lessons learned were published in a fantastic series of articles (which were later republished as a book). There was also a series of videos. Paul was also well known for his great campaign to resurrect Gipsy Moth IV and get her sailing again. Under Paul’s aegis the iconic vessel, which had fallen into a lamentable state of disrepair, was refitted, sent off on (another) circumnavigation, then was refitted again after being wrecked on a reef in the Pacific. It was a great adventure Paul memorialized in one of several books he published. I am sure I’m not the only one in the industry who will miss the man. 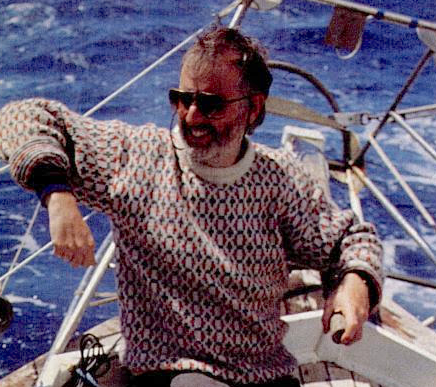 His passing really marks the end of an era in the history of sailing magazines. Previous PostIN MARIA’S WAKE: Cruising From St. Thomas to Puerto RicoNext PostTHE TRAGEDY OF DAVID PONTIOUS: Did a Scopolamine Patch Drive Him to Suicide? Thanks for this. Phoopa was my Dad. It’s amazes me the impact my dad had on people I would have never imagined. Thanks for your kind words.